Many skin diseases are extremely common, affecting millions of Americans each year. Despite how prevalent skin disorders are, many people don’t know what their infection is or what to do to treat it when they find a rash or bump. 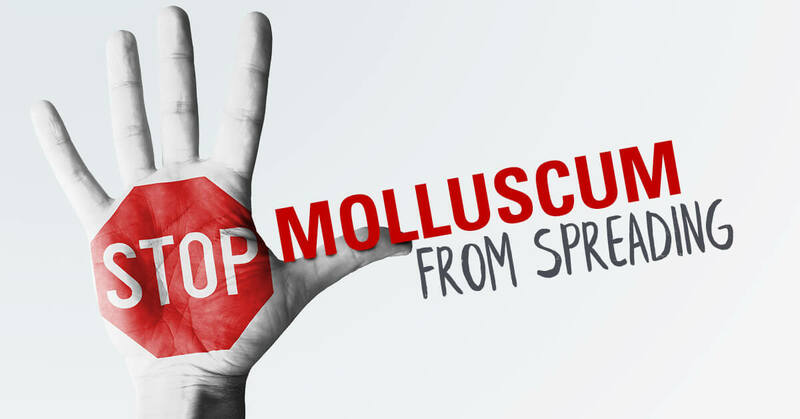 Molluscum contagiosum is a very common skin disease that causes red lumps or lesions to appear on the skin. Most commonly affecting children, the infection can also impact adults and is highly contagious. While the bumps themselves are relatively harmless, they can get irritated and sore and can make people self-conscious about their appearance. Usually a doctor can diagnosis the condition just by looking at the lesions, but may require a biopsy if there’s any doubt. 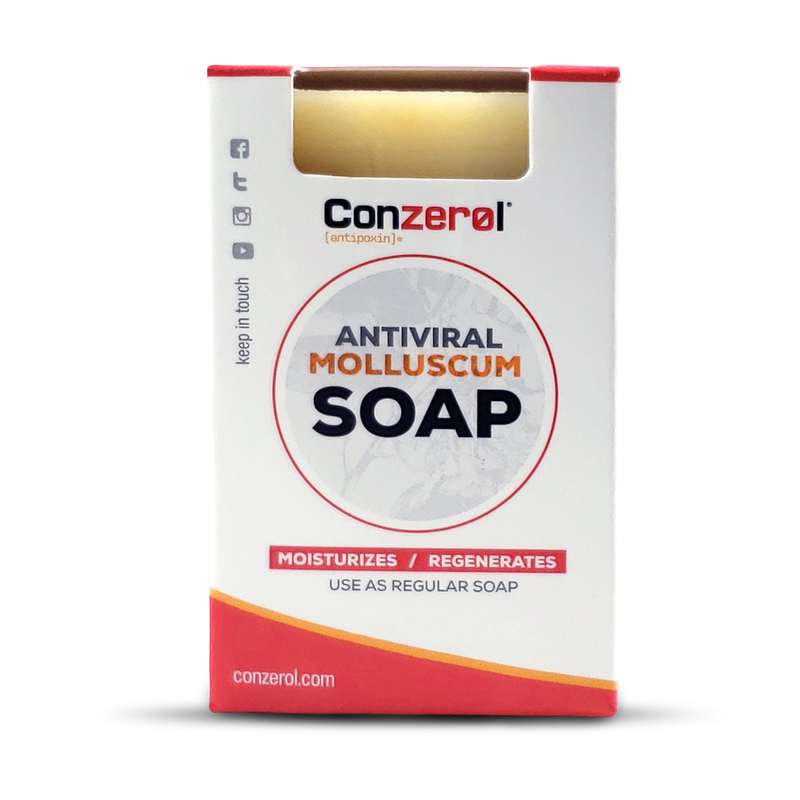 Molluscum contagiosum can clear up on its own, but this process can take months or even years. During that healing time, the infected person remains extremely contagious. Most doctors will recommend treatment to speed up the process. 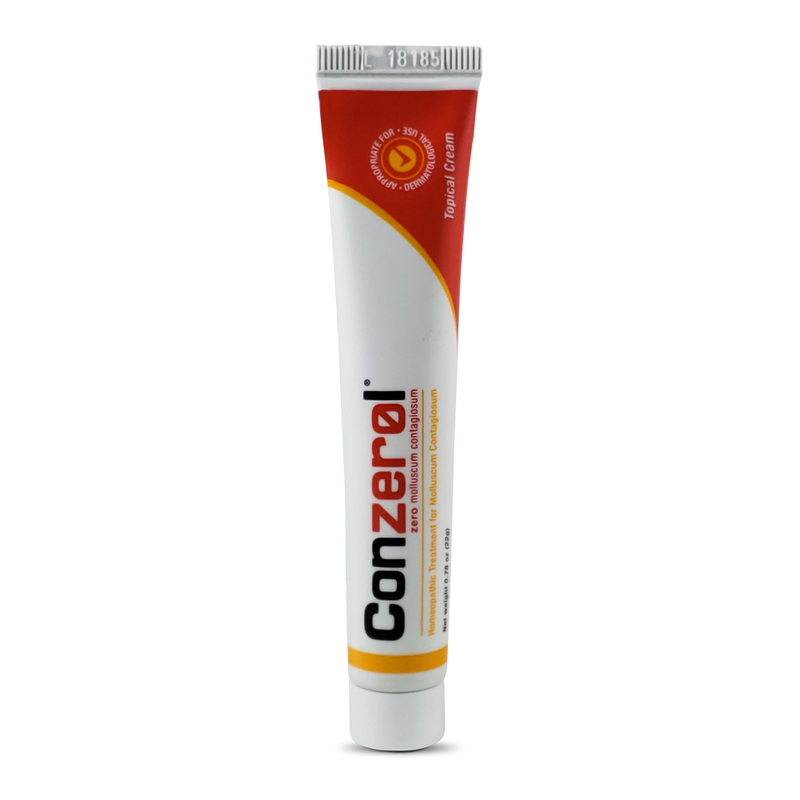 Conzerol®, a topical cream, can clear up the bumps in a safe manner. 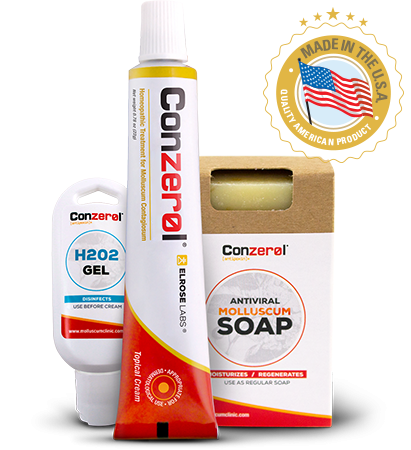 Without the risks of scarring or infection like other products, Conzerol® Treatment will bring relief in a fast and safe manner. 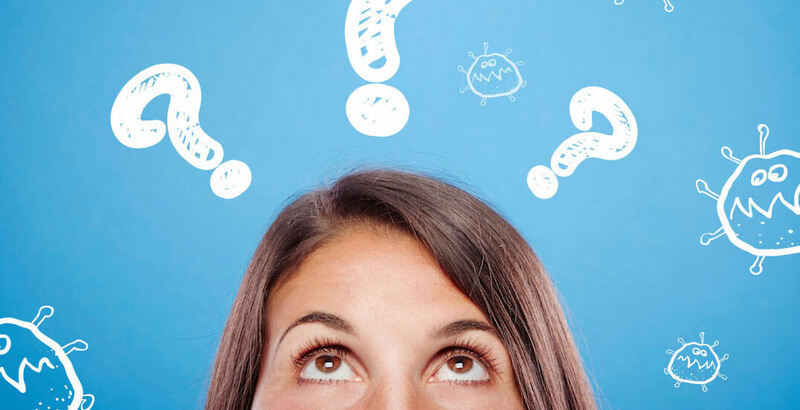 Many skin diseases can be confused with one another. 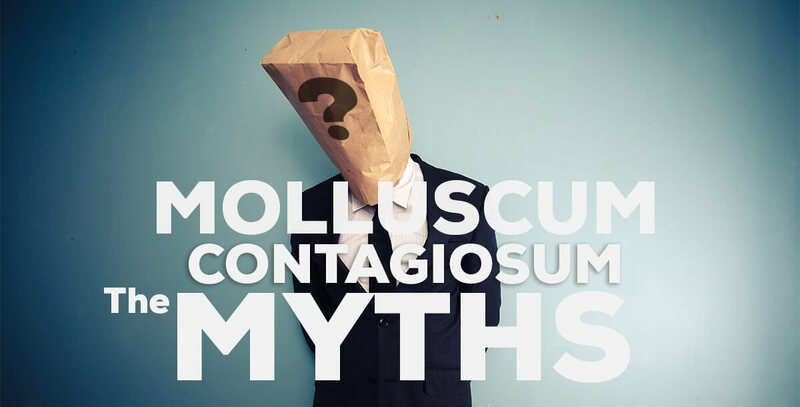 In the case of contagious illnesses like molluscum contagiosum, confusing it with another disorder can mean other people are unnecessarily infected. By recognizing the symptoms and appearances of these common illnesses, you can ensure you receive an appropriate diagnosis and begin effective treatment right away. Most skin diseases, if treated quickly, can be healed or the symptoms managed, allowing you to get back to your normal routine. If you are unsure of some lump or rash on your skin, be sure to call your primary care doctor or a dermatologist for an appointment. They will examine the skin and potentially take a biopsy, getting you on the path to healing. 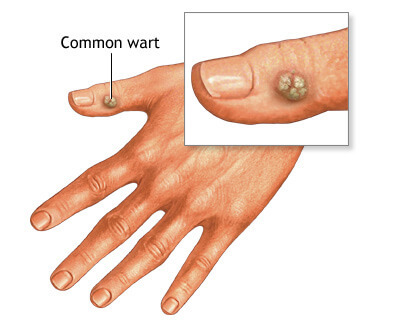 Common warts are small little lumps that can feel grainy or rough. They typically appear on the hands and fingers of both adults and children. Caused by a virus and very contagious, warts usually affects people with a weakened immune system. One tell-tale symptom is the presence of small black dots, which signals small blood vessel clots. Warts can appear to be other skin diseases, so normally a biopsy is necessary to determine the appropriate diagnosis. Warts can go away on their own, but because they can last for a very long time, many people opt to have them removed via cryotherapy or acid treatments. Eczema is a skin disease that causes the skin to appear red and irritated with flaky or scaly skin. It can become very prominent and bothersome, but then subside for a while. Some patients are very uncomfortable due to constant itching. Unlike other skin diseases, eczema is not contagious; its exact cause is unknown but is believed to be a result of genetics and environmental factors. Diagnosis is typically made through a simple visual examination of the impacted areas. There is no cure for eczema, but the irritation associated with it can be managed with moisturizers and other creams. Psoriasis is a very common skin disease causing the skin to become scaly, dry, and red. Like eczema, psoriasis is not contagious and is a chronic condition, meaning there is no cure and it will continue throughout a patient’s life. Psoriasis’ cause isn’t known, but scientists suggest that it could be the result of immune system differences. Stress, cold weather, and common infections can make the condition flare up and look worse. Usually psoriasis is diagnosed through a visual exam, but because it can be confused with other skin diseases like eczema, sometimes a biopsy is necessary. Topical creams and retinoids—usually used to treat skin damaged by the sun—are used to minimize the appearance of scaly skin. Sometimes oral treatments are prescribed to help control psoriasis as well. 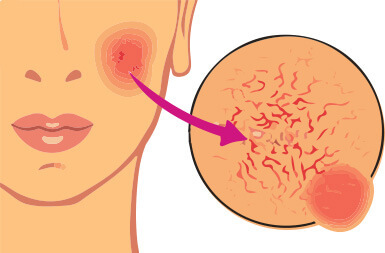 Rosacea is a condition that causes red patches to appear on the face, frequently accompanied by small, hard lumps. Rosacea affects both men and women, but middle-aged women are the most commonly diagnosed. The direct cause of rosacea is unknown, but certain factors like stress, sunlight, and hot baths can make it worse. Rosacea can appear to be other skin diseases like acne, psoriasis, or eczema, so it requires a physical examination and a study of your health records to get a proper diagnosis. Antibiotics and various acne medications can make a difference in the appearance of rosacea, minimizing the redness and lumps. In more severe cases where the underlying blood vessels are inflamed, surgical options may be considered to lessen the visibility of those vessels. Hi I have been using conzerol on my sons face at night when he’s asleep because it’s the only time he will let me apply it. How will I know if it’s working? Will the bumps look dark? I wipe it off in the morning. 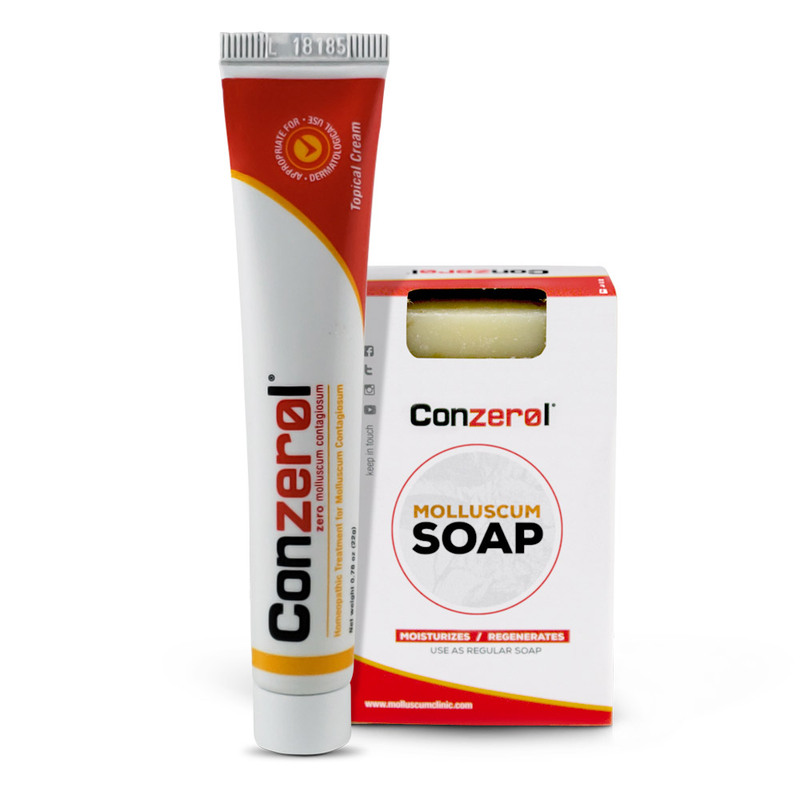 We love Conzerol soap and creme. Its day 4 and they are drying up. I’m so glad that I gave this a try. My daughter doesn’t like the smell, but sees the results.